The Countdown is On! 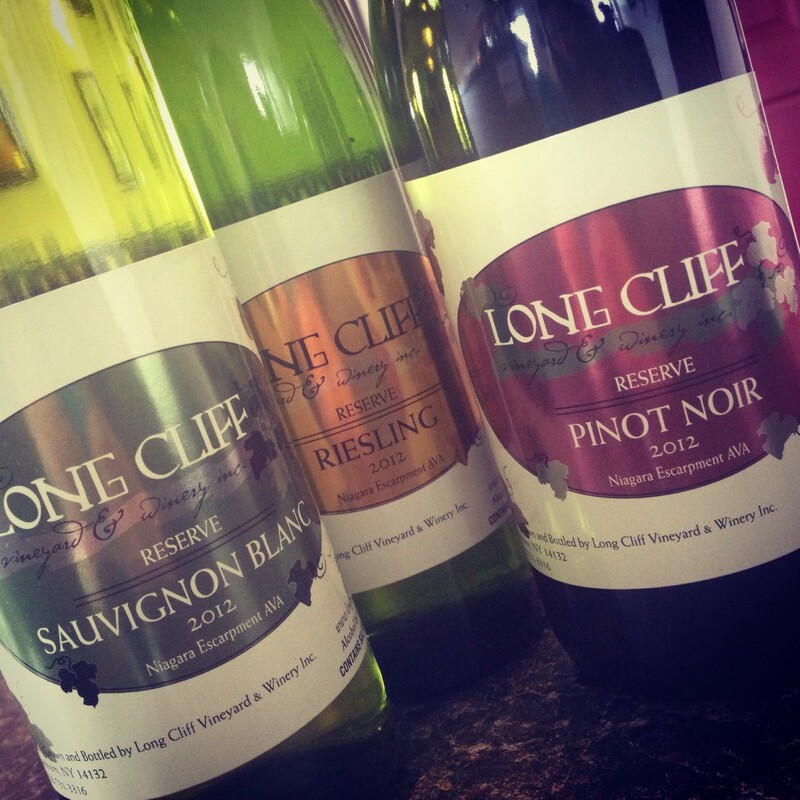 – Long Cliff Vineyard & Winery, Inc.
Summer is here & the countdown is on to Long Cliff Vineyard & Winery’s 6th Annual Old Fashioned Corn Roast! This is our biggest party of the year – and we want you to be there! Tickets are available both online and in our tasting room, and include 3 tastes of wine, a glass of wine, and your meal! This year’s menu is again being catered by BW’s Barbecue out of Blasdell, NY & includes Unlimited Roasted Corn, PLUS: 1/4 Chicken Dinner – AND – BBQ Pulled Pork Sliders! YUM!! This discounted group ticket offer is ONLY available through July 11th! Order early!